The World of Francesca | A home without books is a body without soul. Thanks to Chloe Neill for answering my questions! Francesca : Would you like to be a vampire, a witch or a shifter? Francesca : How did you feel when you’ve finished writing Blade Bound? Chloe Neill : I cried. I was very sad to say goodbye to Merit and Ethan, but very glad to give them a Happily Ever After. With the official blog tour, I had the opportunity to ask a couple of questions to our favorite badass heroine, Merit, the Sentinel of the Cadogan House. Francesca : What do you prefer the most about Ethan? Merit : His shy nature and modesty. 😉 Just kidding. There’s not a shy or modest bone in his very gorgeous body. He may be imperious and stubborn, but he would do anything to help his House and his vampires, and I admire that tremendously. 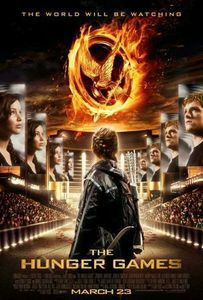 I’m proud to be one of them. Francesca : How do you imagine your life if you have not been turned into a vampire? Merit I think Ethan said it best–I’d be sitting in some dark library, staring at books for too many hours of the day. Not that I don’t spend the occasional long night in the House library, but there’s more to my life than just research. Blade Bound (Chicagoland Vampires #13) will release on April, 25th 2017! Since the night of her brutal attack and unwilling transformation to vampire, Merit’s stood as Sentinel and protector of Chicago’s Cadogan House. She’s saved the Windy City from the forces of darkness time and again with her liege and lover, Ethan Sullivan, by her side. When the House in infiltrated and Merit is attacked by a vampire seemingly under the sway of dark magic, Merit and Ethan realize the danger is closer than they could have ever imagined. As a malign sorcery spreads throughout the city, Merit must go to war against supernatural powers beyond her comprehension. It’s her last chance to save everything—and everyone—she loves. To win, please comment this post by telling me your favorite book of Chicagoland Vampires series and why! Want more chances to win? You can also enter the Blade Bound Grand Prize Giveaway, which runs April 17 through April 28 on Chloe’s web site. What is the Grand Prize Giveaway prize? Check out the blog tomorrow! I’ll host the Blade Bound Official Blog Tour Stop for the upcoming release of the final Chicagoland Vampires book! Review, interviews and giveaways will be posted through the week! With the official blog tour stop on February 29th on The World of Francesca, I had the opportunity to ask Chloe Neill 2 questions. Francesca : Merit loves to eat. Why a such fixation on food in the series? Chloe Neill : Because Merit loves to eat. 🙂 That’s part of who she is and what Chicago is, so she relates to her friends, enemies, and setting in that way. Francesca : Do you ever think of writing from Ethan’s point of view? 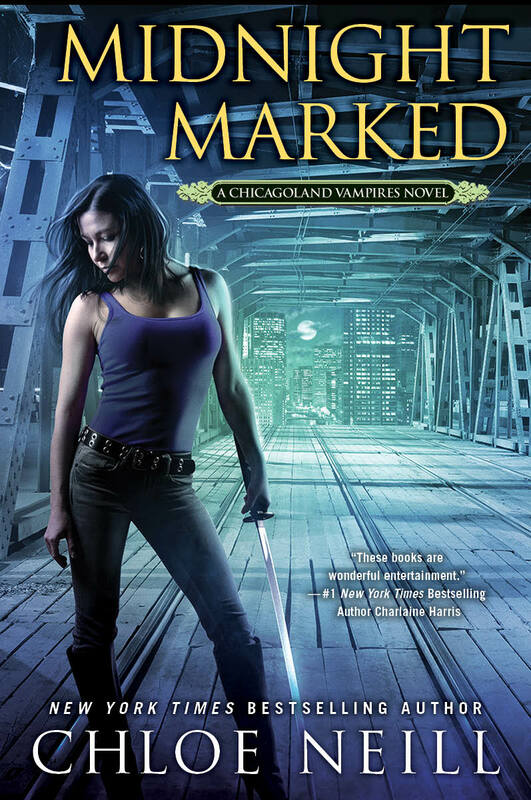 Merit is one of Chicago’s most skilled vampire warriors; these days, she doesn’t scare easily. But she and Master vampire Ethan have made a new and powerful enemy, and he won’t give up until he owns the Windy City.